On your jailbroken iPad, press the Cydia button, which is located on your home screen. Now press on ‘All Packages‘. The app that formerly allowed us to use an iOS device to install Kodi on FireStick is no longer available. So instead we use the new and improved Install Kodi on FireStick 2017 version, which is easier and just as tasty! 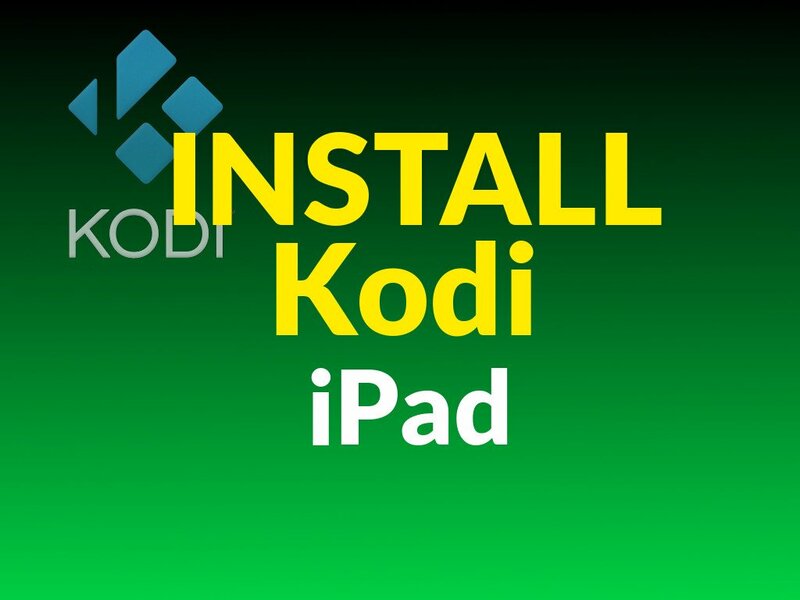 Since the “Sideloader for iOS” app is no longer available in the iTunes store, to perform the Install Kodi on FireStick process with iPad we must now use a different (easier) method: Install Kodi on FireStick 2017 Method. To perform the Install Kodi on Fire Stick process which requires no iPad and no other devices at all, see our Install Kodi on FireStick 2017 tutorial video (on the KFire YouTube Channel). Why Can’t iPad Run Kodi Without the iPad Being Jailbroken? To Jailbreak iPad means to enable Apps From Unknown Sources (as it’s called in the Android world). So basically if your iPad / iPhone / iOS device isn’t jailbroken, the iOS operating system does not allow the Kodi app to be installed. If you have questions, ask us on the KFire YouTube Channel.